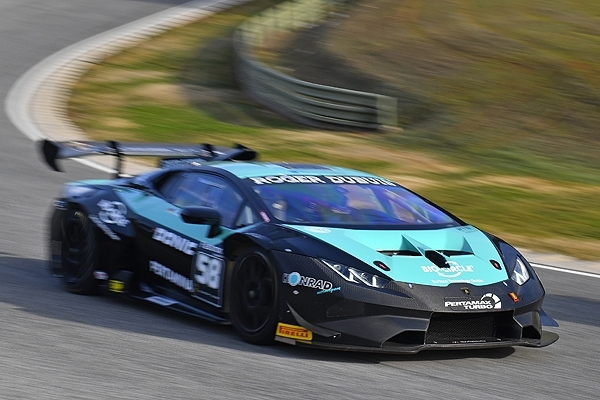 Also in 2018 Carrie Schreiner will be seen in the 620 hp Lamborghini Super Trofeo race car. 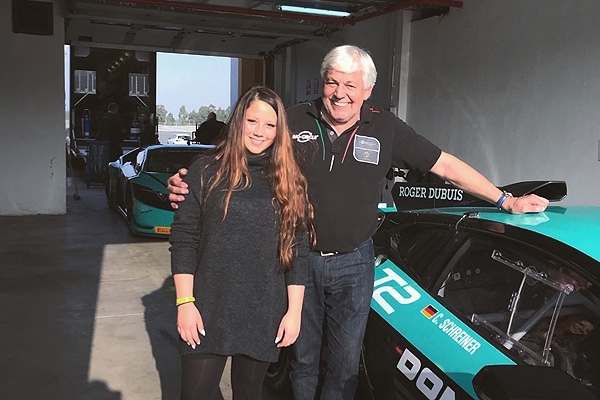 In the team of the racing legend Franz Konrad she will drive the Championship in Middle East and Europe. 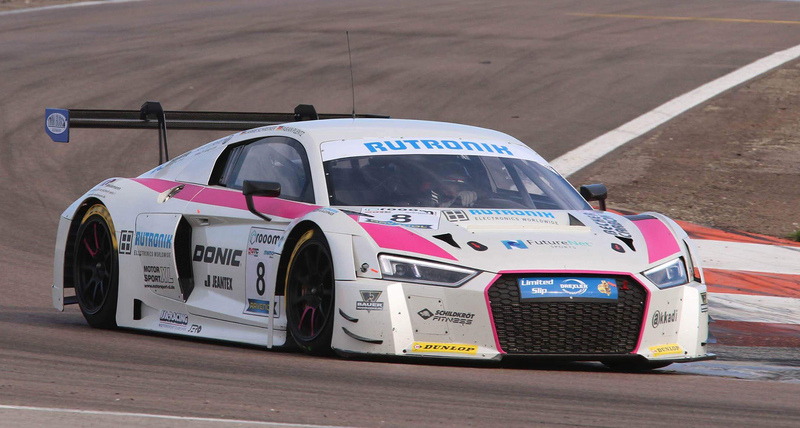 Additionally, she will take part in the DMV GTC series and the DUNLOP 60 with an Audi R8 LMS GT3 with the team HCB Rutronic Racing which recently has done its first factory supported race with Lucas di Grassi at the GT3 World Final in Macao. "This time it was really hard to take a decision. 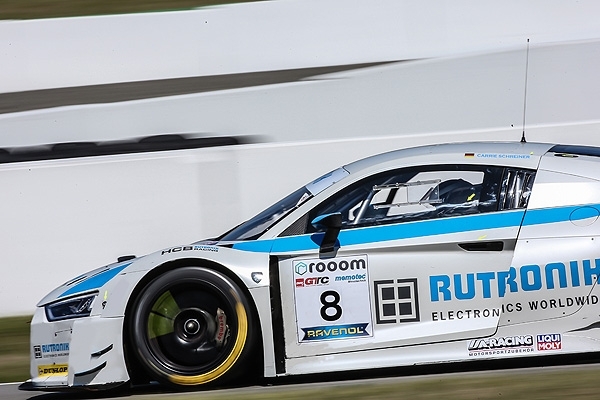 I had a lot of very good offers even from top teams to drive the ADAC GT Masters. 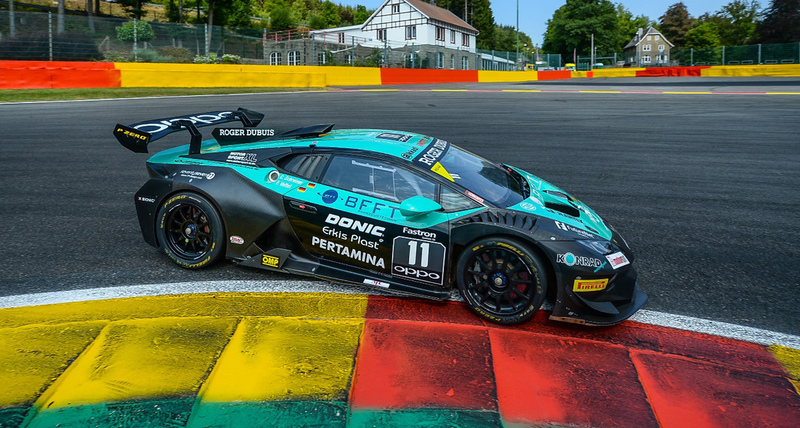 But the Lamborghini Super Trofeo is a fantastic series and Franz Konrad has already supported a lot of young talents on their way to become a professional race driver. 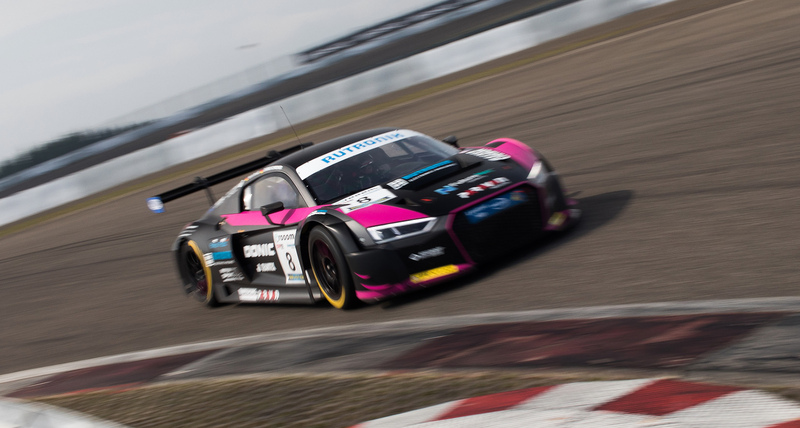 With Audi and the multiple Champion team HCB Rutronic Racing I can at the same time also perfectly prepare for the GT3 in the very professional organized DMV GTC. 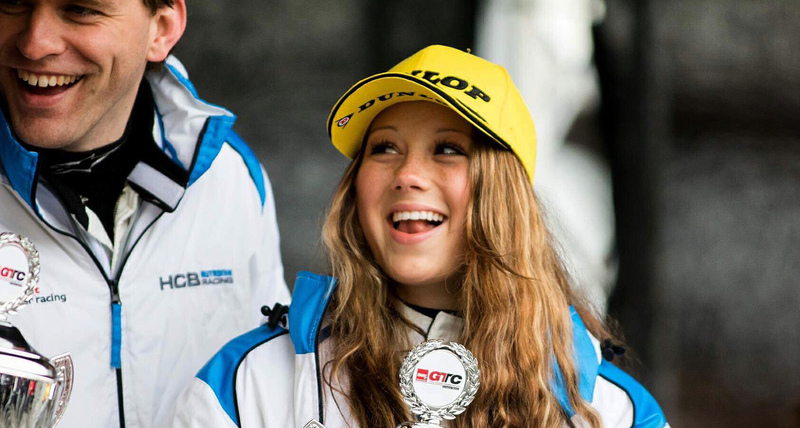 In 2019 I’ll be optimally prepared to change to the ADAC GT Masters", says Carrie about her future aims. 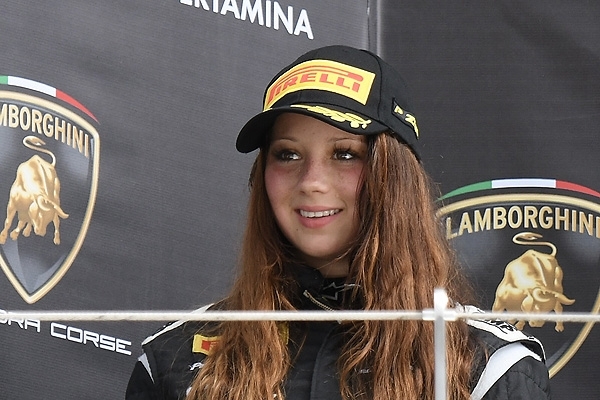 "First of all, 2018 in the Lamborghini Super Trofeo I would like to reach the podium as often as possible and to win the overall Championship in the DMV GTC", Carrie again. 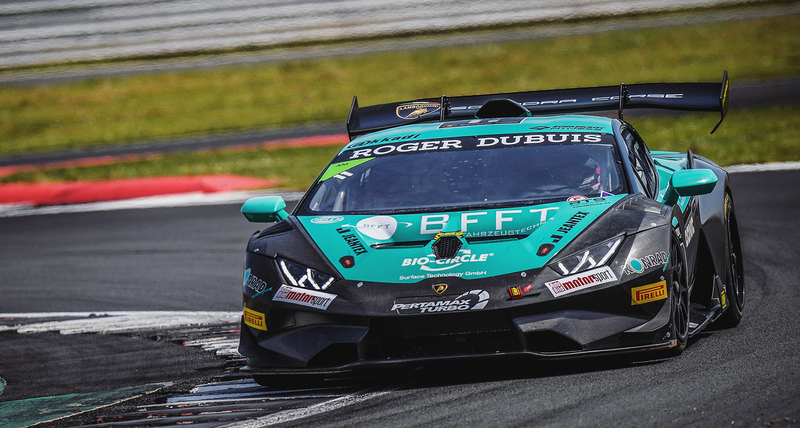 On Thursday already, it’s getting serious for the fast race girl at the first round of the Lamborghini Super Trofeo Middle East on the fantastic Formula 1 race track in Abu Dhabi. Konrad Motorsport has engaged the current 2017 Champion Axcill Jeffris to be Carrie Schreiner’s teammate. Both will certainly form a powerful duo!